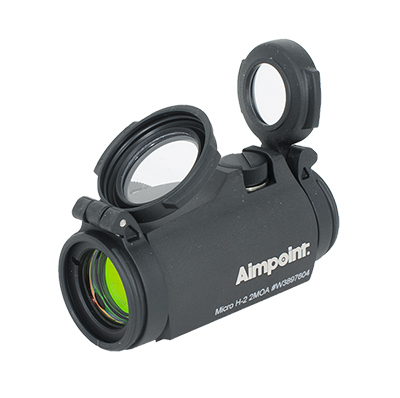 Aimpoint Since 1975, Aimpoint has made robust sighting systems that allow shooters and hunters to acquire targets quickly and hit moving targets in any condition. 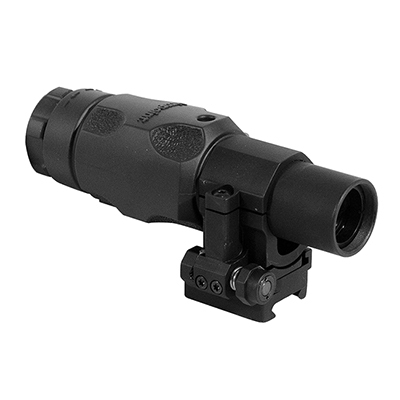 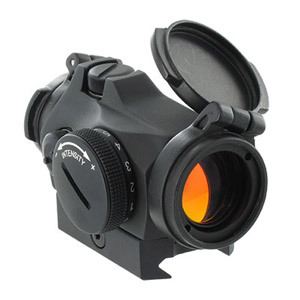 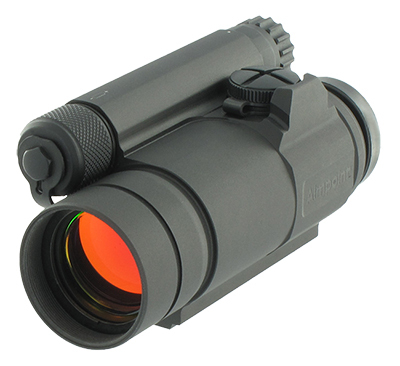 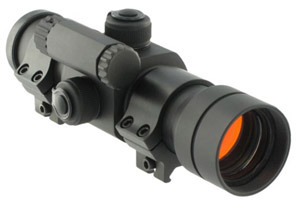 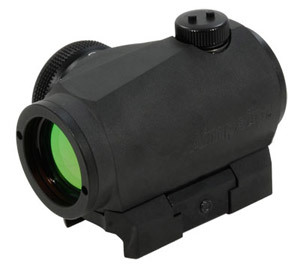 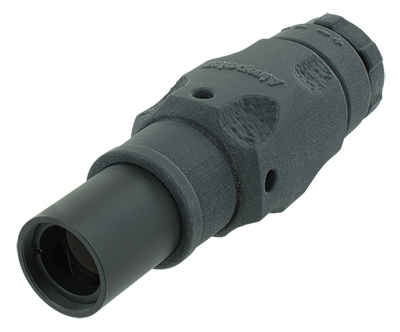 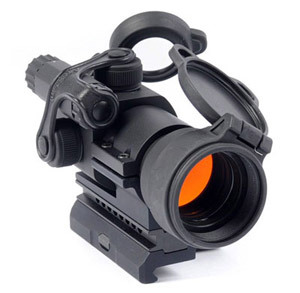 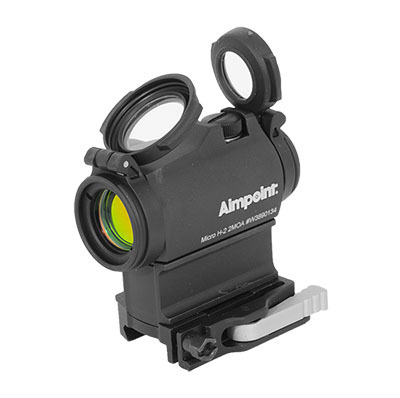 Based in Sweden, Aimpoint each sight is hand made to withstand the worst of conditions. 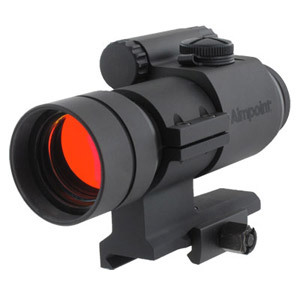 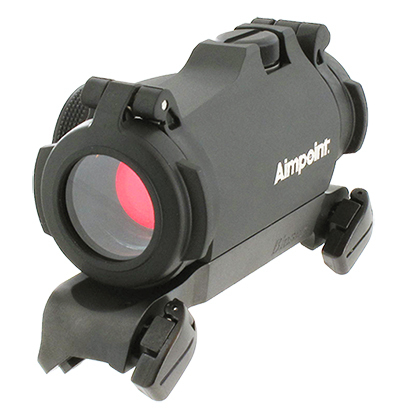 Millions of hunters, shooters, law enforcement and military personal trust their lives to Aimpoint sights.